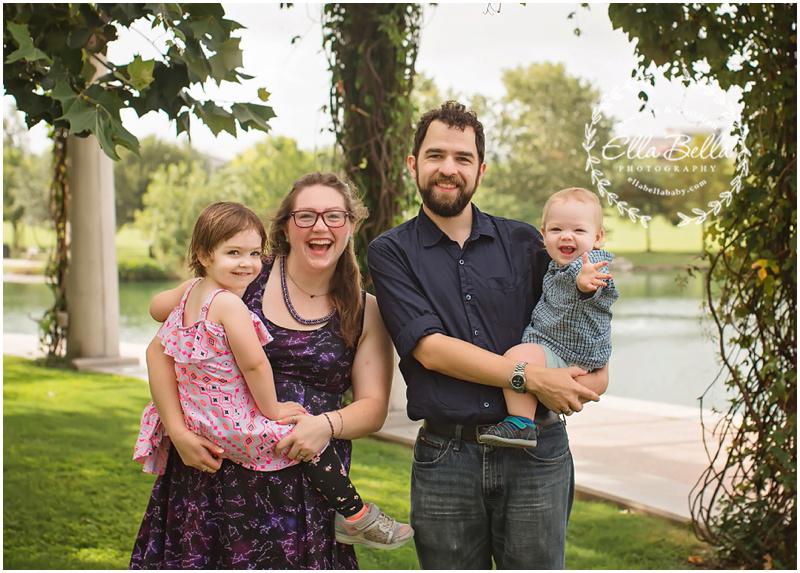 Look at this adorable Austin family! 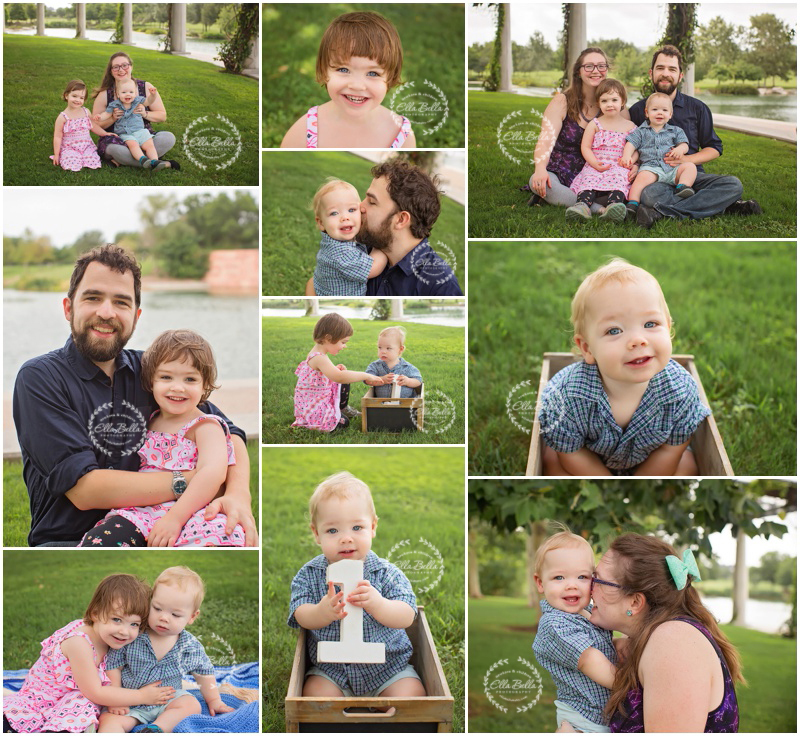 It’s been a couple years since I last photographed them and they have added an adorable blue eyed blonde baby to their family! 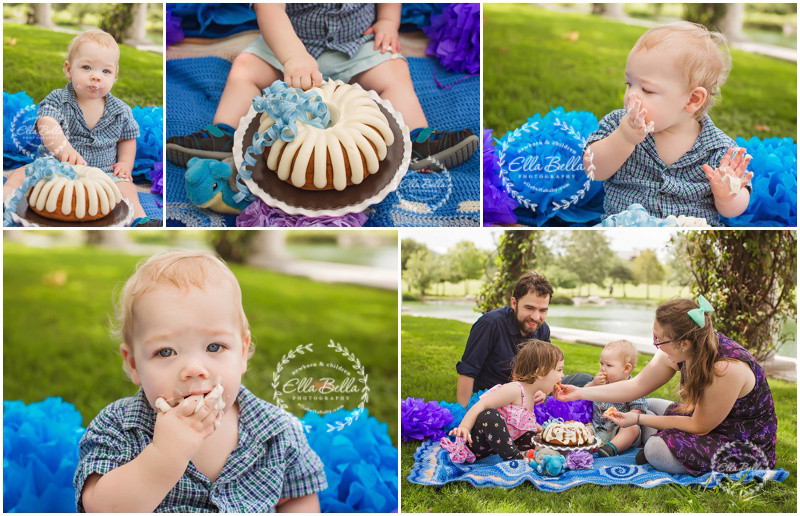 He is turning one and big sister just turned 3 years old, so we celebrated with an outdoor family session with a fun cake smash at the end! I love it when the whole family gets in on the cake smashing fun!! Enjoy! !